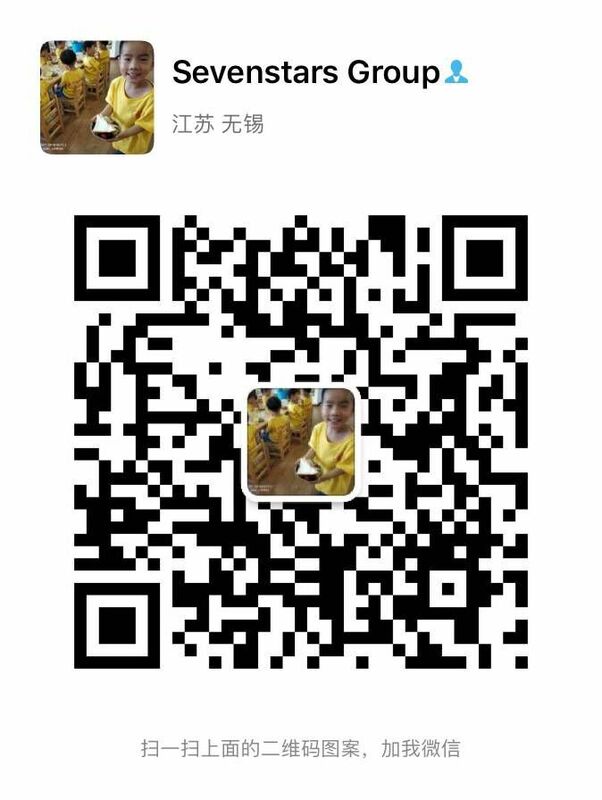 The Extrusion Process Conditions for HDPE Pipe - Zhangjiagang Sevenstars Machinery Co.,Ltd. 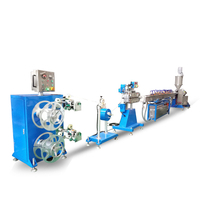 The HDPE Pipe extrusion line is based on an extruder with a cylinder and spindle design suitable for the type of material that is to be processed. For pipes, it is very common to resort to PVC, although polyethylene pipes are becoming more frequent and even plastic composite tubes with aluminum are used, for example. What forms the plastic when leaving the extruder is a head, which adjusts the shape to the dimensions of the tube or profile required. But that is not all, because to ensure the accuracy of the dimensions of the product it is necessary to go through the calibration. In the case of smooth pipes, the most frequent system is vacuum calibration. The vacuum caused in the external part of the tube causes a difference in pressures that makes the polymer, still moldable by the high temperature it is in, is kept in contact with the metal forming tube, which has an inside diameter equal to the outside diameter which is specified for the product. 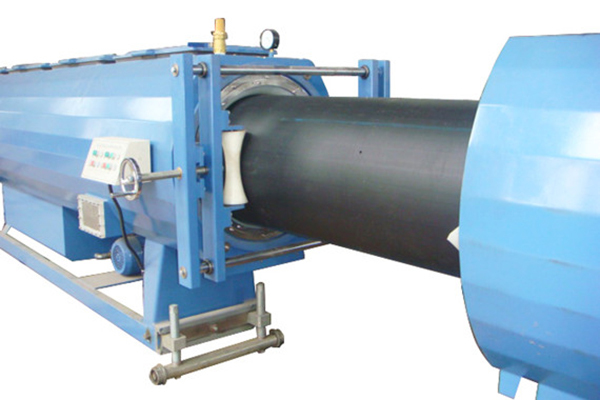 In the case of corrugated pipes, the vacuum calibration has the same principle as for the smooth pipe. 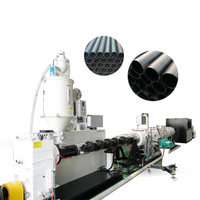 In the calibration by the pressure of corrugated pipe, the pressure air penetrates ducts made in the die head and is injected into the extruded tube still hot. 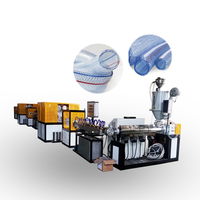 The pressure difference produced, molds the wall of the plastic against the mobile formation, providing the product with the required corrugation. And we get to the cooling that eliminates the heat that the pipe keeps at the exit of the calibration tank. The importance of cooling lies in the stability that the plastic acquires so as not to deform when passing through the draft unit, where the tube is subjected to pressures that could produce alterations in the required circular shape. It can be cooled by spraying or in immersion baths. The first system is used for large diameter pipes where production speeds are low and the spray can achieve effective cooling, due to the long time the product remains inside this equipment. In the bath, the tube passes through a container full of constantly cooling water. 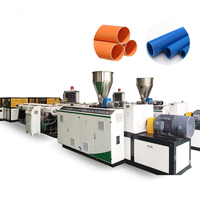 Once cooled, the pipe passes to the draft unit, which generates all the force that, so to speak, pulls the profile or tube to extract it from the extrusion line. It can be caterpillar, tape or roller type. Finally, the shape should be kept uniform during the cooling process. 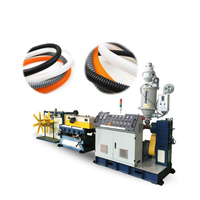 The design of the die head is one of the most influencing factor that affects the pipe shape quality. The main characteristics of die heads are the number of screw inputs and the geometry of the screw.